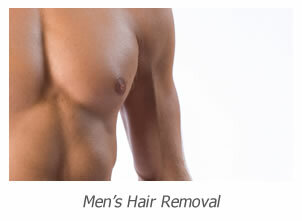 The Hair Removal Experts offer the best laser hair removal in London. We offer a comprehensive laser hair removal service for ladies and men from a small individual area treated to a whole body treatment. Based in a beautifully appointed clinic on the Chiswick High Road, Chiswick in West London our goal is to provide all our clients with a first class service. We have an extremely diverse clientele traveling to us from all over West London with the Turnham Green tube station being a short walk away. 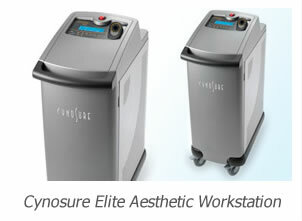 To provide the best laser hair removal London treatments we use the Cynosure Elite Aesthetic Workstation, this laser has a long pulsed alexandrite wavelength and a long pulsed Nd-yag wavelength enabling it to offer the best laser hair removal treatments for all our clients what ever their skin type. The alexandrite wavelength we use for lighter skin tones, the Nd-yag wavelength we use for darker skin tones like Asian, Arabic and African. There is no better laser available for effectively removing unwanted hair in the least number of treatments. We are also committed to offering the best prices for our services. On the price list you will find costs for all individual areas however if you require multiple areas treated you must call us on 020 8787 5833 as we offer significant discounts. Not only are our prices low we offer our best prices on a treatment by treatment basis meaning no large upfront payments less strain on your finances. Most clinics in London only offer their best prices if you sign up to a course of eight treatments, their consultations tend to consist mainly of a hard sell for you to sign on the dotted line. 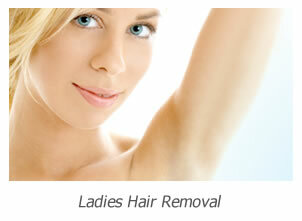 To find out more about our best laser hair removal London services or to book a consultation call us on 020 8787 5833.